To experience the history of Charleston a single dollar doesn’t need to leave your pocket or purse. Walk in an area that is referred to as the Historic District or “South of Broad,” which when looking on a map of downtown is literally …. you guessed it. This is where the Battery and all of the ridiculously large and opulent mansions, homes, gardens and flora are located. The Battery is lined by the harbor and provides some great photo opportunities. The following streets should be walked in the South of Broad area: East Bay Street, Meeting Street, Murray Boulevard and everything in between. Here’s a printable map for downtown Charleston. If you’d like a take-it-easy, fun and informative way to do this then a horse-drawn carriage from Palmetto Carriage is recommended. A walking tour of the historic district is also a great way to go as well. Carriage and walking tours are nice if you’d like to learn the history and not just see it. There’s also a self-guided Charleston walking tour which many enjoy. Here’s a printable map of downtown Charleston. There are a number of public beaches located in and around the city – Folly, Isle of Palms and Sullivans Island. All three beaches are equal driving time from downtown Charleston (about 15 minutes). Folly is more laid-back (the only beach where drinking alcohol is permitted in plastic cups) and has a great atmosphere and large fishing pier. The Isle of Palms is the most commercialized of all the beaches, but it’s nothing like you’d experience at Ocean City for instance, and has received awards for beach cleanliness. Sullivan’s Island is very natural and is frequently by a mix of locals and visitors. No alcohol is allowed and there are no public restrooms which can pose a problem if you have children. The harbor and ocean are a vital part of what makes the city so great. Plan a trip on the water whether it’s a guided fishing charter, touring charter, harbor cruise, kayak tour or nature tour. Check out our list of Charleston water tour companies. Charleston food has a distinctive flavor, such as the famous shrimp and grits, but the fantastic local chefs have been putting their own spin on the traditional. For great casual and seafood dining in Charleston there’s Gilligan’s and the Crab House on Market Street or Hyman’s Seafood on Meeting Street. 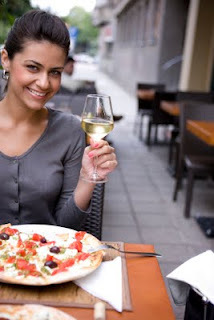 If you’d like to visit some higher-end restaurants, check out Cru Cafe on Pinckney Street, Husk on Queen Street, 82 Queen on, well, Queen Street, Cypress on East Bay Street, Grill 225 on North Market Street, Charleston Grill at Charleston Place, Hall’s Chophouse on King Street or Circa 1886 adjacent to the Wentworth Mansion. If shopping is a must-do for your vacation, you’ve come to the right place. Start on King Street and work your way either up or down the street for a full shopping experience. King Street shopping has three distinct areas. Upper King is located north of Calhoun Street and is also referred to as the “Design District.” Middle or Central King is between Calhoun and Market streets. This is where the bulk of shopping can be done with everything from posh boutiques, unique items, art galleries and more. Lower King is referred to as the “Antiques District” and extends from Market Street to Broad Street. The historic Market area is also very popular and has an open air market with retail shops of all kinds lining both sides. Beyond downtown, you’ll find Tanger Outlets in North Charleston and Towne Centre in Mount Pleasant Towne Centre – both of which are worth the trip. Check out our Charleston shopping guide. There are four plantations surrounding the area. Three of them are located on Ashley River Road (Highway 61) about 15 minutes driving time from downtown: Drayton Hall, Middleton Place and Magnolia Plantation. 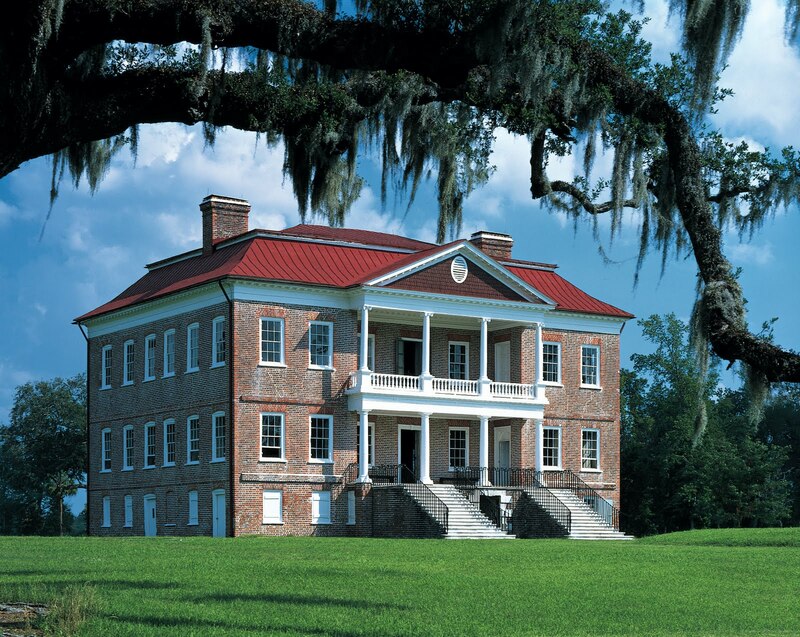 Boone Hall Plantation is located about the same driving distance and is on Longpoint Road in Mount Pleasant. The Charleston Tea Plantation, which is a good 30-minute drive out to Wadmalaw Island, is a major draw for visitors as well. Check out this guide to Charleston’s plantations. There’s an endless array of things to do in Charleston that are all top rated. It would be impossible to list them all but this “Top 6” list is a great start and will give visitors a taste of what Charleston and the Lowcountry are all about. Have anything to add to this list? Please add them by commenting below.